Western Washington University‘s sprawling campus in scenic Bellingham stretches 215 acres, with nearly 15,000 students walking the grounds during the fall and spring semesters. 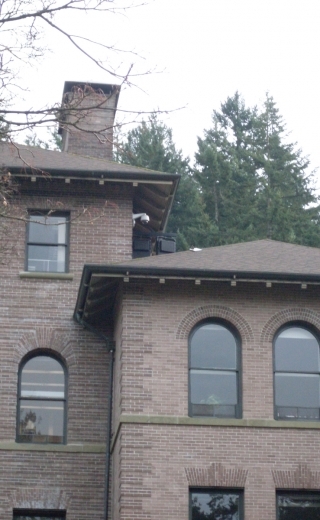 The university gives prominence to campus safety, recently upgrading its fire alarm system in 47 buildings and adding a mass notification system to improve audio quality and long-distance coverage. 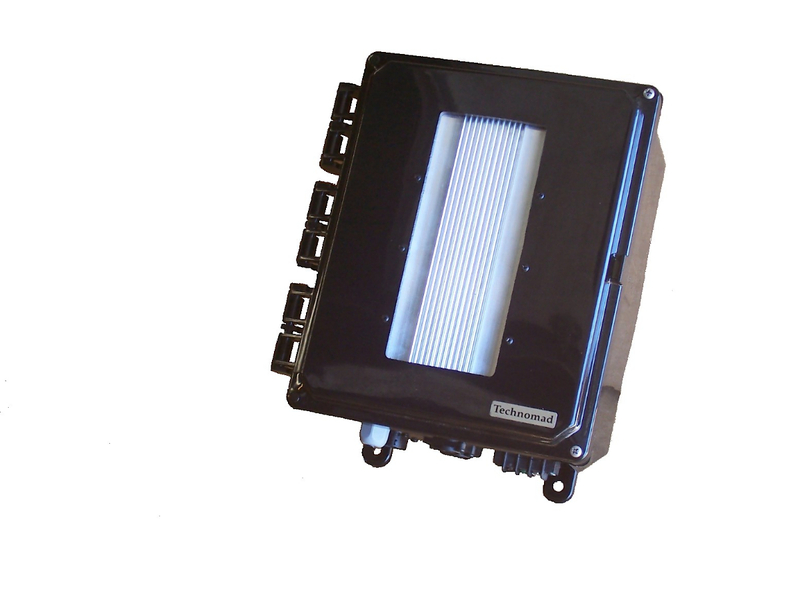 Technomad PowerChiton high-power waterproof amplifier modules drive live and pre-recorded messages to the loudspeakers for campus-wide broadcast. The project also marries all indoor/outdoor PA points and associated pan/tilt/zoom cameras to an existing Edwards EST-3 campus-wide fire alarm system, programmed and upgraded by Performance System Integration, an Edwards EST Life Safety and Communications Strategic Partner. The complete system ties to a central network infrastructure, enabling administration, campus police and other offices to deliver voice notifications to any single location, multiple zones, or every PA point in an “all-call” scenario. Cory Kovacevich, a service and project manager at Mills Electric Co., notes that the Technomad loudspeakers produce intelligible voice over long distances, ensuring that students, staff and visitors hear emergency notifications loud and clear. Each gathering area includes two Technomad Berlin 90×40 loudspeakers, mounted between 20 and 90 feet from the ground depending on the location. Weatherproof construction ensures long-term durability and protection from the outdoor elements in rainy northwest Washington. Kovacevich adds that the PowerChiton modules deliver 500 watts of clean power to each Berlin loudspeaker in a simple, easy-to-install package. Though IP66-rated and designed for permanent outdoor installation, Kovacevich installed the PowerChitons indoors at the central audio headend for easier accessibility. Kovacevich notes that the overall system represents a major upgrade for the campus, enabling text-to-speech translation and remote access to make announcements over the system from off campus — in addition to video integration, multi-zone capability and superior audio quality.